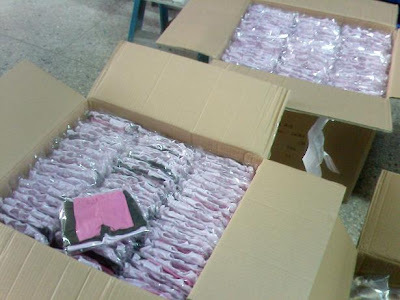 South African Girl Doll and Doll Play SA: Factory Update - Clothes have arrived! Factory Update - Clothes have arrived! I am so excited that I can hardly sit... the factory is giving me daily updates and I want to share the excitement with you! The clothes have arrived. Look how neatly they are all packed! 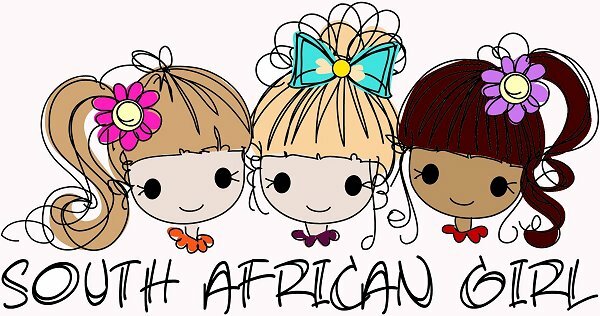 Once the dolls are assembled they will be dressed in their brand new SA Girl meet outfits! What will the meet outfits look like... mmm... we will have to keep some surprises in the bag!